Kate Pleasance needs to create a new life away from family stress and infidelity. Might the advertisement seeking a ‘Superwoman’ be her answer? Short-listed, she’s flown to the vibrant winter tourist resort of Queenstown at her prospective employer’s expense. Snow is dusting the mountain tops as the jet glides in, and she’s shocked to be collected by tall, dark internet billionaire, Matthew McLeod. Where is the woman she spoke with on the phone? Although she’s plainly diving for cover, job-seeker Kate is dragging his ruthlessly suppressed emotions back to the surface. Temptation he’s easily shrugged off in the past now eats him alive. Can he persuade her to stay long enough to fan the smouldering sparks between them until they burst into white-hot flames? 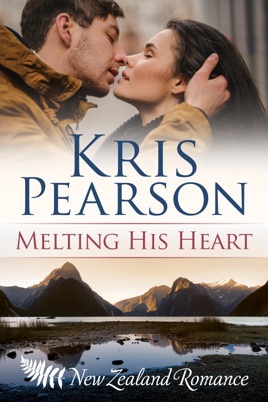 Note from Kris: MELTING HIS HEART is the first in my standalone Heartlands trilogy. Set in the spectacular rural scenery of New Zealand, these novels take you to faraway places where real men and women seek lasting love – sometimes against daunting odds. 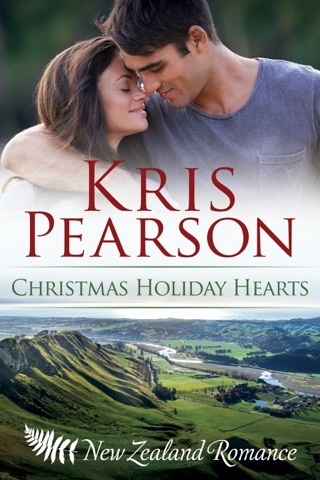 If you enjoy romance that leaps off the page – funny, furious and feel-good – then download this sizzling hot story now – and be sure to follow it with CHRISTMAS HOLIDAY HEARTS and COWBOY WANTS HER HEART. Take a trip to the stunning snowy peaks of Queenstown, New Zealand, for a tantalising romance so hot, it’s sure to warm you up. Freshly single Kate travels down from Auckland to interview for a job she knows little about. When tall, dashing and wealthy Matthew meets her at the airport, sparks immediately fly. 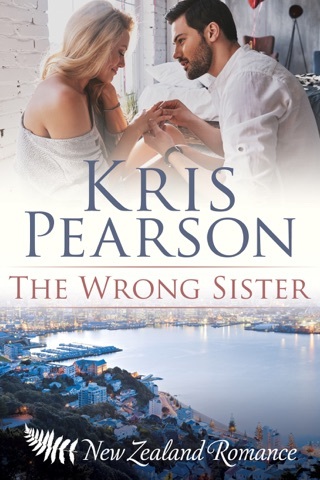 Set against the lavish backdrop of Matthew’s gorgeous family mansion, Kris Pearson’s romance novel is utterly seductive and suspenseful, each chapter more enticing and naughty than the last. I loved the book! Kris is such a good writer and I loved the locale because, I’ve visited there and always love New Zealand. So, Kris doubled it with Queenstown such a wonderful town! Kate and Matthew were a very hot young couple that sizzled. Kris paints them fully so, you understand their thoughts, feelings and get to know them and the locale. you are sure that it is going to be a HEA. Her Man with Iceburg Eyes is a fun, flirty, romantic romp. It is well written and the characters are very realistic. It leaves you wanting more, which in my book is the mark of a great author! The story is good but do much description and details do I had to skip most pages to get to the point.